Explore how Corsearch helps you establish, clear, and protect your brands. Do you need to quickly knock out a list of marks and/or do online trademark research? Have you fully evaluated all the obstacles and risks facing your proposed trademark? Is your brand protected against new filings and publications of trademarks that may be confusingly similar to yours? Are you protecting your brands, reputation and sales against online infringers and counterfeiters? Are you monitoring and protecting your domain name portfolio? There’s a ‘Green Wave’ rolling across the United States, and the marijuana and marijuana-related product businesses are booming. In 2017, the U.S. accounted for 90% of the $9.5 billion global legal marijuana market, according to Forbes. And one of the hottest segments of the market is cannabidiol (CBD) drugs and wellness products. (CBD is an active ingredient in cannabis plants and has become extremely popular for treating various medical conditions.) The Hemp Business Journal estimates the CBD market will break $2 billion by 2020; that’s a giant leap over last year’s total of $202 million. Recreational use is now legal in nine states, with four additional states voting on cannabis initiatives in November. As for medical marijuana use — it’s now legal in 29 states plus the District of Columbia, and has been decriminalized in 13 states. 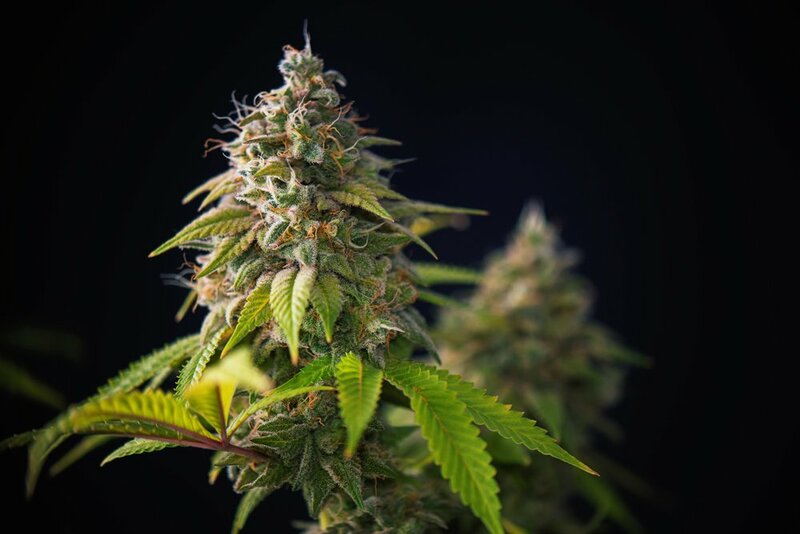 Despite the forward momentum toward legalization, the federal Controlled Substance Act (CSA) still bans marijuana, which means that the USPTO, as a branch of the U.S. federal government, will not register trademarks for cannabis products. In the past, brand owners could register trademarks for CBD and other marijuana extracts as ancillary goods and services since they were not prohibited by the Controlled Substances Act. But, following a U.S. Drug Enforcement Agency ruling that expanded the definition of marijuana to include extracts and derivates so that they’re included in the CSA, the USPTO is reportedly no longer going to accept trademark filings for CBD products; in fact, they may be rejected as a violation of the Office’s Lawful Use Rule. In general, the USPTO may refuse trademark applications for CBD products and ask applicants to clarify the source of the CBD. Several big brands are positioning themselves to enter the market, and several beer brands appear to be leading the way. Constellation Brands (makers of Corona and Modelo) announced plans to market marijuana- and CBD-laced beers and flavored waters. Blue Moon Brewing Company has partnered with a cannabinoid research company to create a THC-infused lager, IPA, and witbier that it’s planning to launch next year. The big question is: Will they be able to register trademarks to protect the brand names of these new products? “Cannabis businesses will also need to adapt their branding strategies to work effectively in the broader market and under the light of more scrutiny than ever before,” Anderson said. Think forward. Brand owners can register federal trademarks for marijuana-related items that are associated with their brand. By doing this, your brand name will be in use, which discourages competitors from using it or trying to trademark it for themselves. It could also put your brand first in line if/when the USPTO starts approving marijuana trademarks. Jimmy Buffett’s company, Margaritaville Enterprises LLC, filed a trademark for the Coral Reefer Band — the name of his band — but the filing covered not only the band’s name, but a range of products like electronic cigarettes, cigarette papers, pipes, tobacco grinders, hookahs, and more. See? It’s not just a brand, it’s a portfolio of products. Study up on the trademark process. 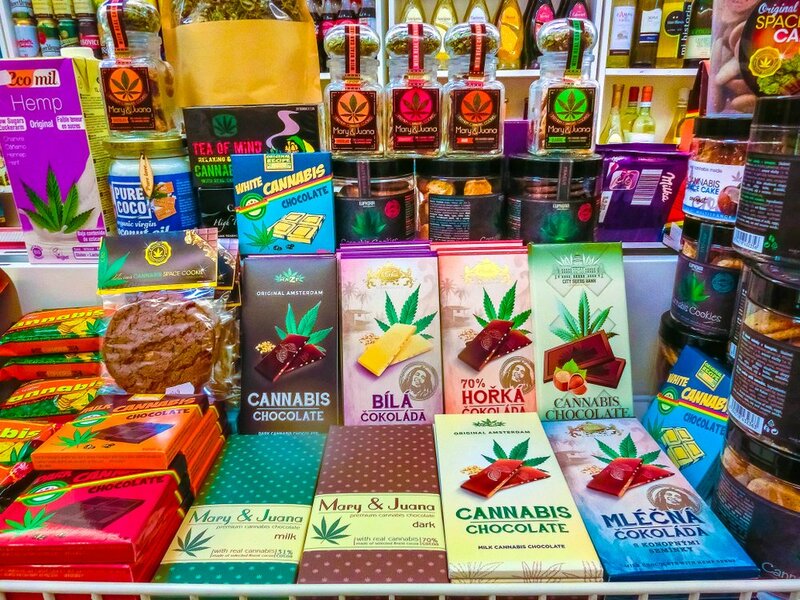 Marijuana businesses may not be familiar with the world of trademarks, so they may have little knowledge the time and effort it takes to successfully navigate the trademark clearance process. They also need to school themselves on the lingo that’s part of the everyday business of trademarks — like learning what constitutes an infringement and what a “likelihood of confusion” really is. For newcomers, the trademark clearance process is best managed by an experienced professional. Consider a state trademark. State trademarks are limited in scope and don’t provide national protection, but they do provide notice that a mark has been claimed, which can defer others from using it or trying to register the name. They’re also relatively inexpensive to obtain. Among the states that offer trademark registration for cannabis-related marks are California, Washington, Oregon, Nevada and Colorado. Be extraordinarily careful naming products. The cannabis industry has a history of naming products after existing brands, particularly names borrowed from pop culture, like Star Wars-branded cannabis strains and Disney character knock-offs like Tincturebelle (for edibles). DC Comics might have never dreamed that a marijuana strain would adopt the name of its female superhero, Wonder Woman. Hijacking or parodying names from pop culture may be good for a laugh, but as the industry grows and legalization spreads, it’ll no longer be an option. Those names won’t survive the higher level of scrutiny and strong corporate brand protection efforts. It’s also important to be sensitive about using names that give the appearance of trying to appeal to underage consumers. Using names like Girl Scout Cookies (GSC), for example, or popular song titles and candy names that seem attractive to minors send the wrong message and are major stumbling blocks to securing a trademark registration. This year saw the first Canadian marijuana grower listed on the Nasdaq, in what the Cronos Group, Inc.’s CEO called a “huge moment” for the industry that showed “the stigma is continuing to erode on cannabis.” As the cannabis industry moves from the minors to the major leagues at warp speed, it’s time for the industry to recognize that it needs expert guidance to ensure its brands receive the best protection available under the law. “Due to the complex nature of cannabis goods and services and the issues that surround them, brand clearance can be quite challenging in this space and there is more effort and handling involved in the clearance process. Additionally, smart cannabis branding and protection often requires a well-thought strategy. For these reasons, it is recommended that brand owners in this space seek the help of professionals experienced in cannabis law and cannabis trademarks in order to maximize value and mitigate potential risk.” ~ Steve Anderson, Dir Product Management, Corsearch. The Corsearch Cannabis Industry Search is currently offered only for the U.S. market. The use, possession, sale and distribution of cannabis remain illegal under federal law. Nothing contained in Corsearch products and services is intended to assist in any way with the violation of applicable law. Federal registration of trademarks is currently unavailable for any goods or services that violate the Controlled Substances Act (CSA) 21 U.S.C. § 801 et seq. For trademarks used in connection with goods or services that violate the CSA, state registration of trademarks may or may not be available depending on state law. Corsearch products and services should not be used as a substitute for competent legal advice from a licensed attorney in your jurisdiction. Attorneys wishing to represent individuals and companies operating in the cannabis industry should consult applicable bar rules. Corsearch has no views or opinions on the legality of cannabis. * Corsearch’s Cannabis Industry Search includes trademarks registered at the state level, where Cannabis is deemed by the state to be legal for medical and/or recreational use. Join our Corsearch experts for an upcoming webinar on the use of Investigative Tools in Full Search Reports.